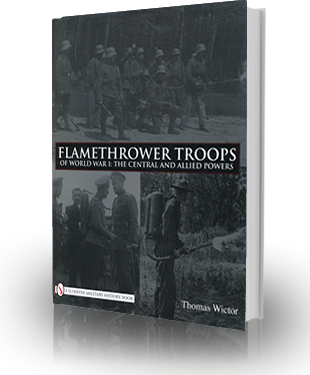 This book by American researcher Thomas Wictor covers the history of the emergence and application during the First World War of one of the most fearsome weapons of the twentieth century—the flamethrower. The author applies a comparative perspective to examine the development and combat use of different types of flamethrowers by nearly all the countries involved in the war. Particularly useful to the reader is the chapter on Russia, due to the fact that it is the first objective review by an American of the achievements of the Russian engineers who developed flame-throwing weapons, the organization of flamethrower units which existed in the Russian army, and the tactics used in various operations. The author does not suffer from the double standard adopted by the West in regard to Russia; the very first page of Flamethrower Troops of World War I, in fact, recognizes the priority that the Russian military placed on the development of this means of armed conflict. This is a comprehensive and beautifully produced account of the subject by the acknowledged expert. It is filled with high quality and previously unpublished photographs. All nations are covered and I was amazed at how widespread were the attempts to use this weapon. Highly recommended. Guide for Holts Battlefields and History Tours Limited. 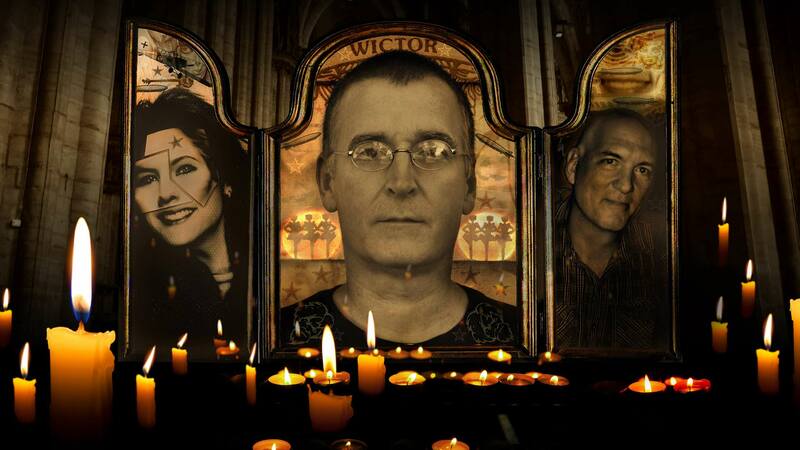 Author Thomas Wictor’s book is the best single volume on this subject that is both readable and accurate. This volume belongs on the shelf of any serious student of World War I.